Coach McGee graduated from Sweetwater High School in 2002, where he competed in football and baseball. Upon graduation, he attended Howard Payne University and played baseball. Coach McGee was awarded ASC Academic All-Conference 2005 and 2006. After graduating from HPU, he stayed at HPU to coach outfielders and hitters. Coach’s next stop was at Graham High School for two years, where he served as a junior high football coach and 1st assistant baseball coach. He got his first head coaching job in 2009 at Rotan High School. After one year at Rotan, he returned back to Graham, this time as the head coach. In 5 years there, the baseball team made the playoffs every year, winning district 3 years in a row. Coach McGee was district “Coach of the Year” in 2011 and 2013. During the summer of 2014 Coach McGee was selected to coach in the inaugural Big Country FCA All-Star Baseball game held in San Angelo. 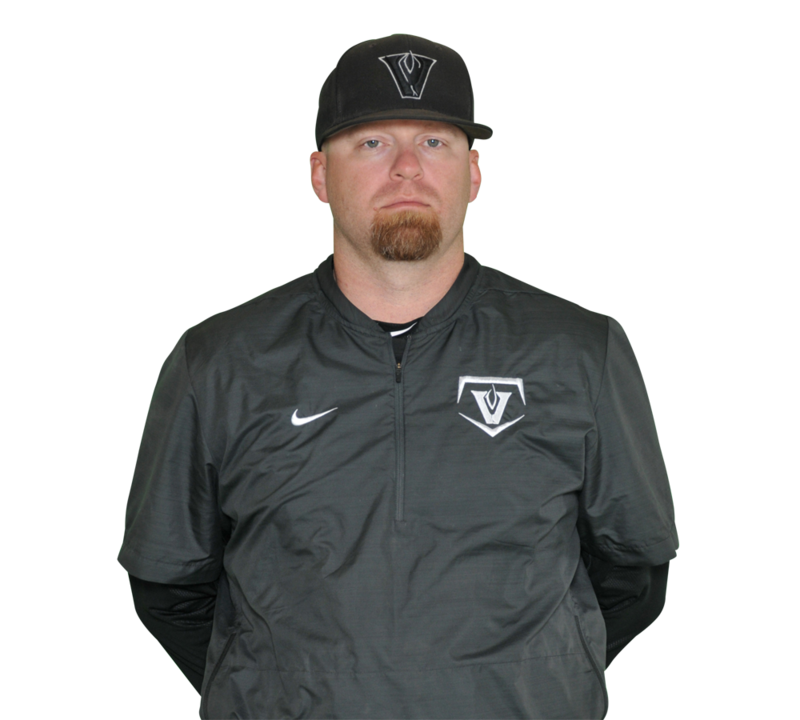 In the summer of 2015, Coach McGee took over the Vandegrift Viper Baseball program. Since then the team has rewritten the VHS record book. In 2017, the Vipers recorded the school’s 1st winning season and qualified for their 1st trip to the 6A baseball state playoffs in school history. In 2018, the Vipers were able to make back to back trips to the playoffs for the 1st time in Vandegrift history. In the summer of 2018, the Vandegrift Baseball staff was selected to coach the South Team in the AABCA All Star Game at Dell Diamond. During his time as a coach, Coach McGee has mentored 20 players that went on to play at the next level and 6 all state baseball players. He is looking forward to building off of last year’s success and having a great 2019 season. Coach McGee and his wife, Jordan, have been married for 13 years and have a daughter Bayleigh, 9, and son Jaxon, 6.